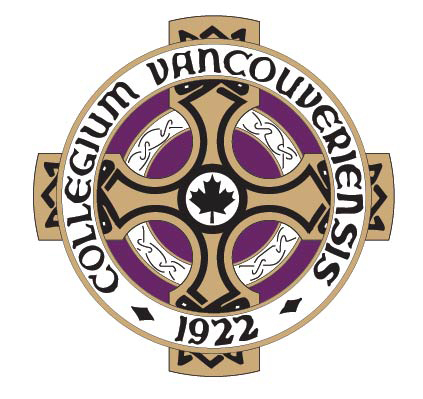 Vancouver College is a legacy of generous support from parents, alumni, staff, and friends since the day it opened in 1922. The Our Next Century Campaign consolidates all fundraising efforts of Vancouver College, the Vancouver College Millennium Foundation, and the Vancouver College Parents Association into one $36 million campaign from the 2014-2015 school year until the 2018-2019 school year. The Campaign has emerged from the vision and strategic plans developed by the College over the last five years, and are a key means through which the academic vision of the school will be implemented. WHAT IS THE OUR NEXT CENTURY CAMPAIGN? The Our Next Century Campaign consolidates all fundraising efforts of Vancouver College, the Vancouver College Millennium Foundation and the Vancouver College Parents Association into one $36 million campaign from the 2014-2015 school year until the 2018-2019 school year. The Campaign has emerged from the vision and strategic plans developed by the College over the last five years, and is a key means through which the academic vision of the school will be implemented. 1. Campus Redevelopment – rebuilding and enhancing our campus to ensure student safety, improve operating efficiency and develop a state of the art, modern learning environment incorporating the best learning technologies. The renewed campus will transform our learning environment into a safe and modern educational experience, amplified by state of the art pedagogy and technology. Our students will benefit from greatly expanded and enhanced opportunities for academic enrichment as well as meaningful service with local and global communities in the tradition of Blessed Edmund Rice. 2. Financial Assistance – ensuring that Vancouver College continues to be accessible to all qualified applicants through a strong financial assistance program. A strong commitment at all levels to this core program ensures that no boy is denied a Vancouver College education because of financial reasons. 3. Emerging Priorities - funding other emerging needs of Vancouver College as determined by the Board and Senior Administration.